Do you, or your child, want to learn how to play a musical instrument? Do you, or your child, want to join the Laborie Steel Pan and be part of a dynamic community organisation? This is a unique opportunity to develop musical talent and to help our young people to grow as well-rounded individuals. We now accept new members, aged between 6 and 16. 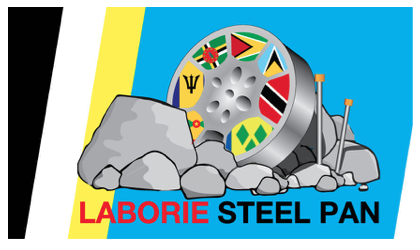 You can find more information on the Laborie Pan Project and the Laborie Steel Pan from any of the band members or by visiting www.laboriepan.org. Cost of registration is EC$ 40.00. This is a single payment, and the Laborie Pan Project does not collect membership or subscription fees. Registration forms can be collected from band members or from band leader Quill Barthelmy (488 0665) at the Laborie Post Office or Mama Rose Restaurant, or from band member Karltus Faucher (728 4994). 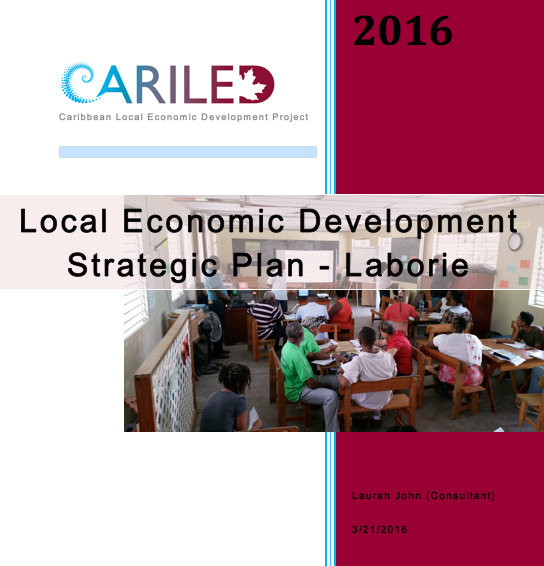 The Laborie Development Foundation is seeking your comments & opinions regarding the proposed Draft Revised Economic Strategic Development Plan (SDP) for Laborie Local Area Economic Profile (LEAP). 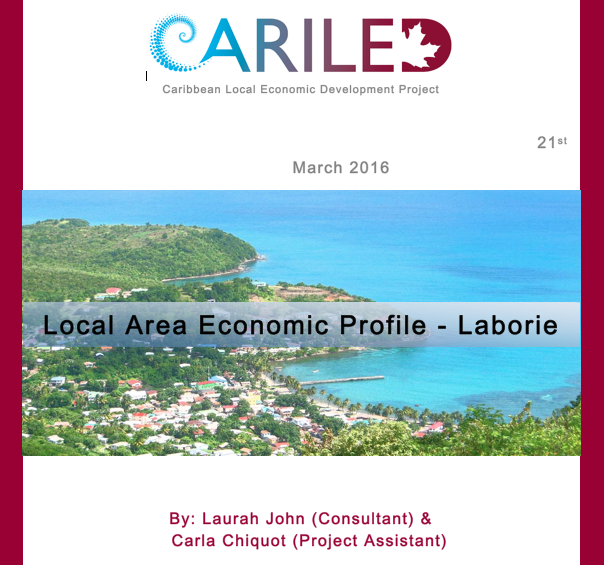 Draft Revised Strategic Development Plan (SDP) for the Laborie Local Area Economic Profile (LEAP). LABORIE FREEDOM MAS, YESTERDAY, 1 AUGUST: CELEBRATING EMANCIPATION DAY THE TRUE CARNIVAL WAY! Moko-Flixs entertainment is a youth cultural organisation originating from the community of Laborie. 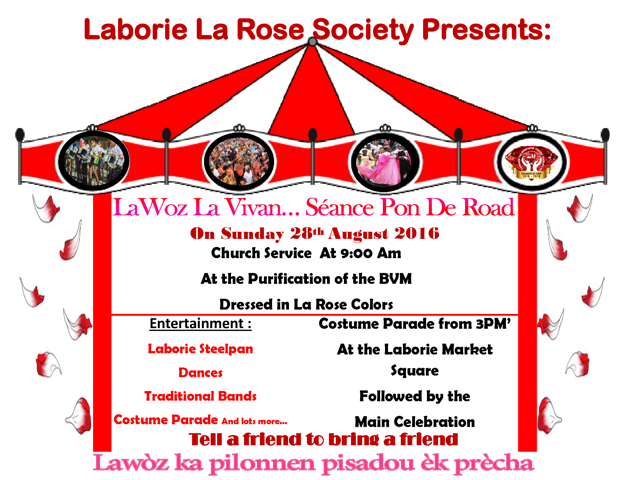 It is dedicated to the promotion and preservation of stilt-walking and the Saint Lucian traditional masquerade. This organisation plays a major role in showcasing the art of stilt-walking especially at national cultural festivities such as Independence, Jazz, Carnival, Jounen Kwéyòl or Christmas, and it provides a unique attraction that helps support our tourism industry. 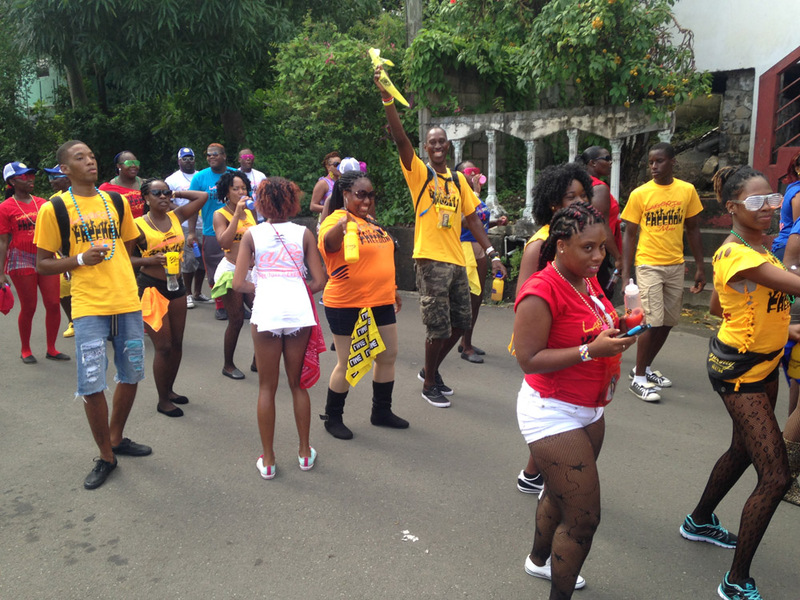 Moko-Flixs also plays a major part in the community of Laborie and is also involved in cultural exchanges, mainly with Trinidad, Martinique and Guadeloupe. Moko-Flixs Entertainment is also a medium that offers training in youth development programmes with the goal of empowering its membership through the passion of cultural forms and the holistic development of the youth. Participation in the national Jouvè competition has become the latest addition to Moko-Flixs contribution to the national Carnival of Saint Lucia. 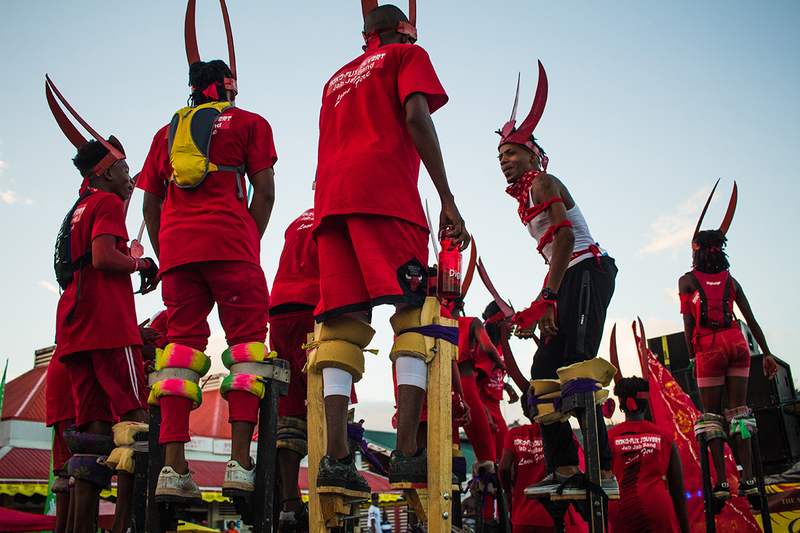 This participation has allowed Moko-Flixs to bring in a traditional Jouvè experience and a unique touch to that event by being the only stilt-walking group. Over the last four years, Moko-Flixs has consistently placed in the National Jouvè Competition and was this year awarded Band of the Year. 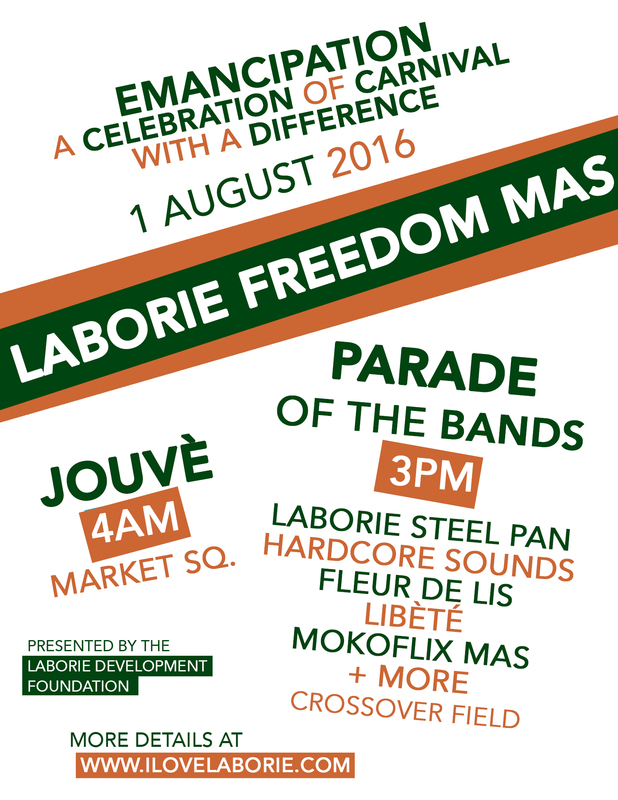 Laborie Freedom Mas is a carnival celebration with a difference, a festive commemoration of Emancipation Day! It is a festival of enlightenment that focuses on the historical roots of carnival in the Caribbean, while creating opportunities for economic activity in the community. On 1 August 1834, slavery officially ended in Saint Lucia and the rest of the British Caribbean, but the struggle for true economic freedom and cultural sovereignty continues! 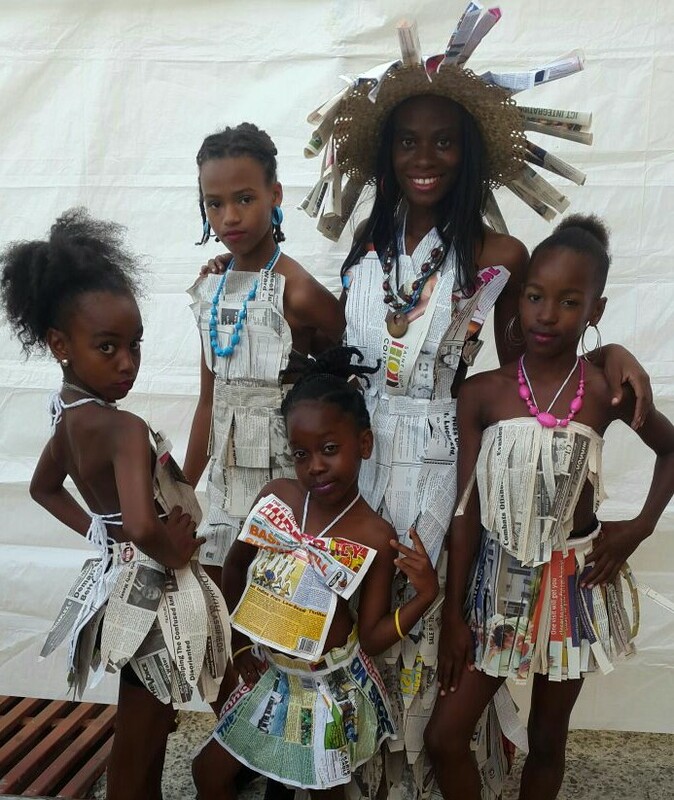 Laborie Freedom Mas is a family oriented activity that incorporates the experience gained in recent years of hosting carnival and other cultural events in our community. It begins on the morning of 1 August with the traditional Jouvè street party (4 am), which finds its origin in the celebration of emancipation from slavery. 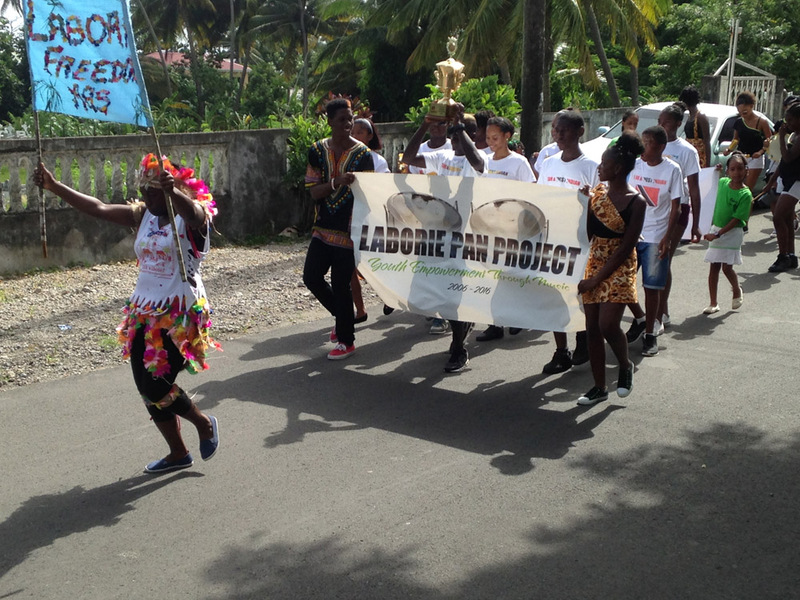 In the afternoon, costumed bands parade (3 pm) through the streets of Laborie, carrying the message of freedom and emancipation, with costumes, dance, music and revelry. Route: Laborie Market to La Croix and back. Route: Start at Crossover park unto High Road, down to the village corner into the street by Big Bamboo, down Allan Louisy Street on to La Croix Road, down to the Police station onto High street through Desmond Collymore Avenue (formerly Bay Street) back to the field. Laborie Freedom Mas Committee shall not be liable in damages for any delay in or cancelation of Laborie Freedom Mas without prior notice, if such delay or cancelation is caused by conditions beyond our control including but not limited to natural damages, such as flood, storm, fire and/ or earthquake. 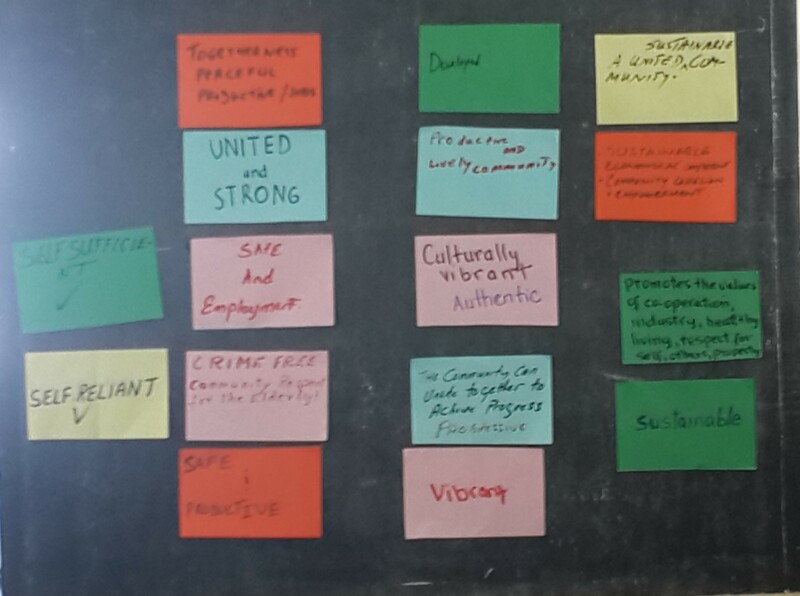 Laborie Development Forum: Thank You! This site is owned by the Laborie Development Foundation (LDF) and maintained voluntarily by the community. The informations found here are general guidelines. Changes might have happened in between updates.